If we could pass just one tip for outdoor living to our visitors, it would be "set the chainsaw down". Well, unless you've been trained of course. 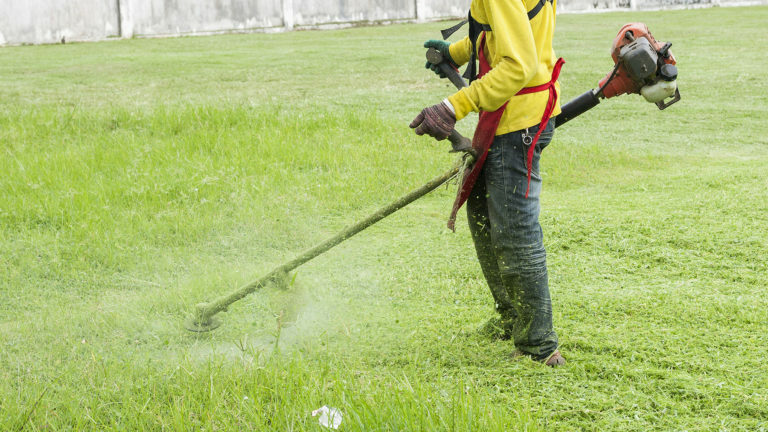 While most of our courses undoubtedly have a fun side to them, the truth is we are usually working with dangerous tools in potentially hazardous surroundings. Hence, the word training! 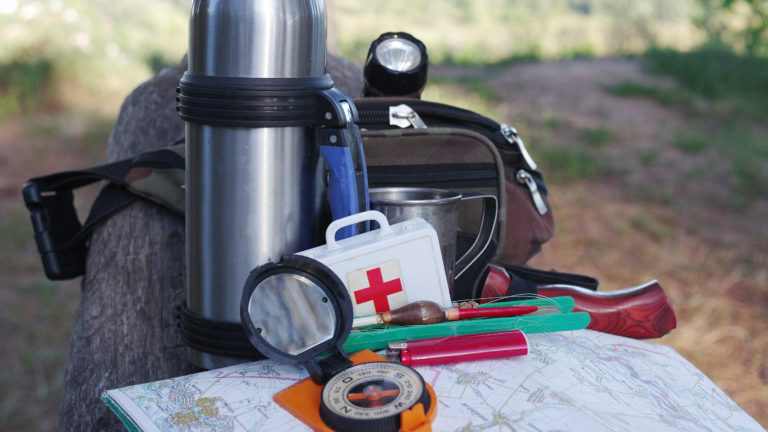 The Jungle NI offer a professional training service delivering Lantra approved courses across a range of sectors. We have recently partnered with the nationally recognised Awarding Organisation, Lantra Awards, and can offer a range of quality assured training services to meet your needs. We pride ourselves on providing top-class, highly competitive training solutions, and will try to match or better any like for like quote. 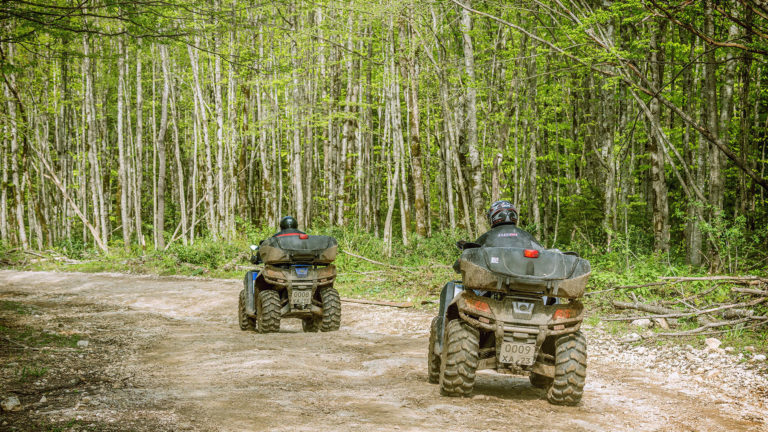 The Jungle NI offer a professional training service delivering Lantra approved ATV (All Terrain Vechicles) Quad courses. 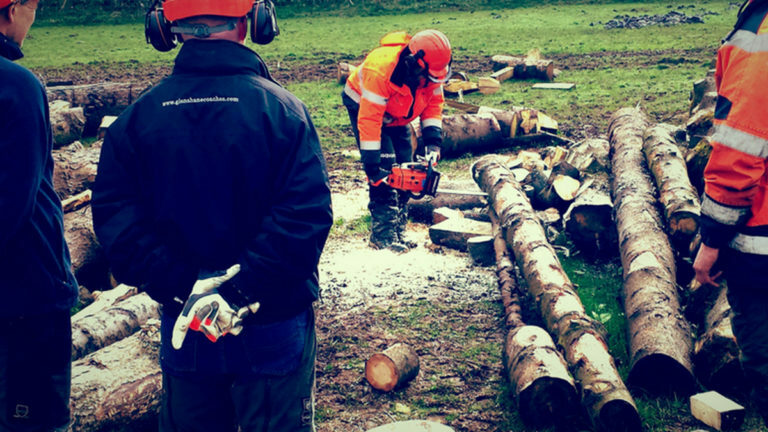 Our chainsaw training is delivered by experienced instructors to small groups, this way you receive plenty of individual attention. 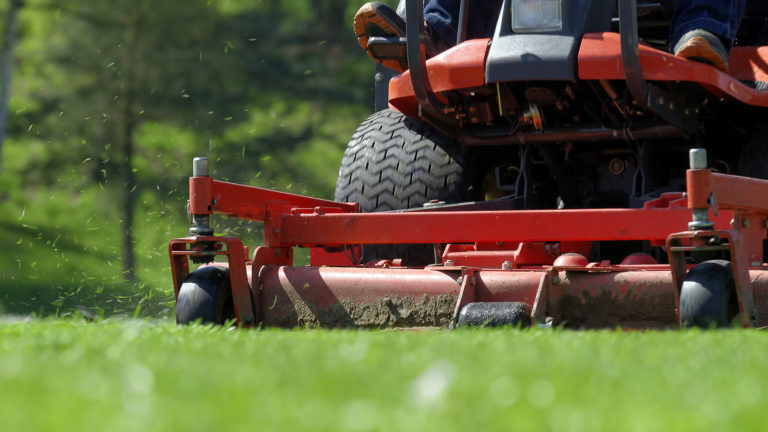 Our Brushcutters/Trimmers integrated training and assessment course has experienced instructors to make sure you use the trimmer safely and with confidence. Providing you with insight and safety awareness and risk assessment in order to reduce the likelihood of accidents occurring. 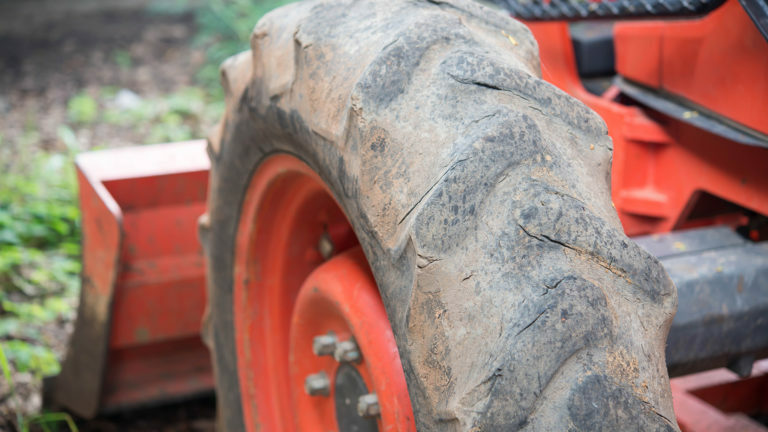 Tractors are versatile pieces of machinery due to ever expanding types of attachments available for them, making them valuable tools within different sectors. 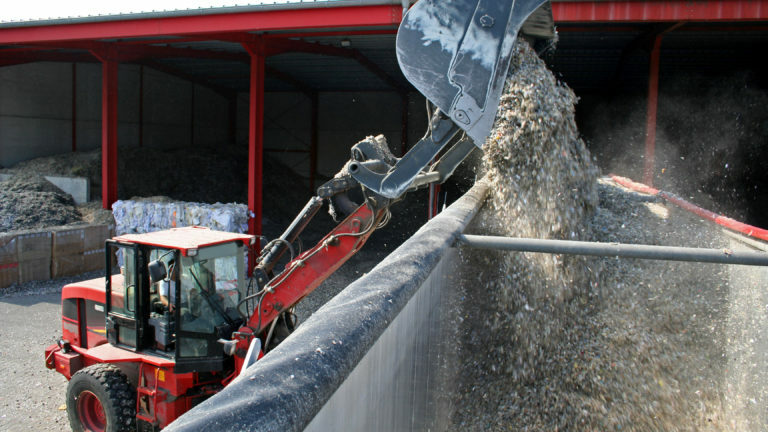 Telescopic material handlers are widely used for moving materials and goods. Without the correct training they can be particularly dangerous in the workplace. 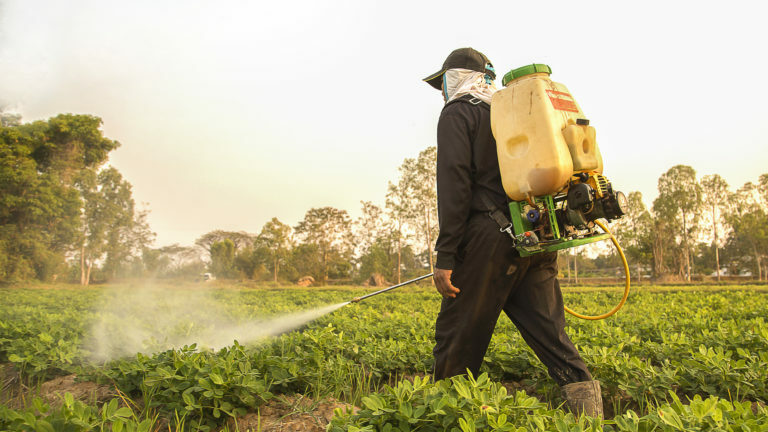 Our experienced instructor guide you through the appropriate and safe use of pesticides, hand held applicators and booms. 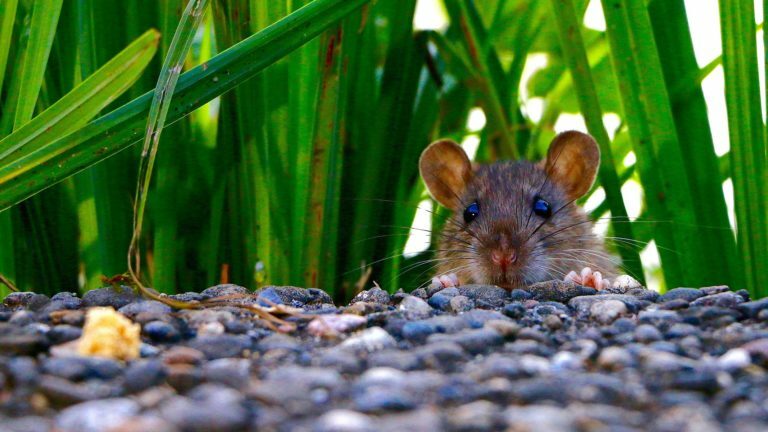 This course approved by the CRRU Training and Certification Working Group is designed to help people plan and carry out rat and mouse control.